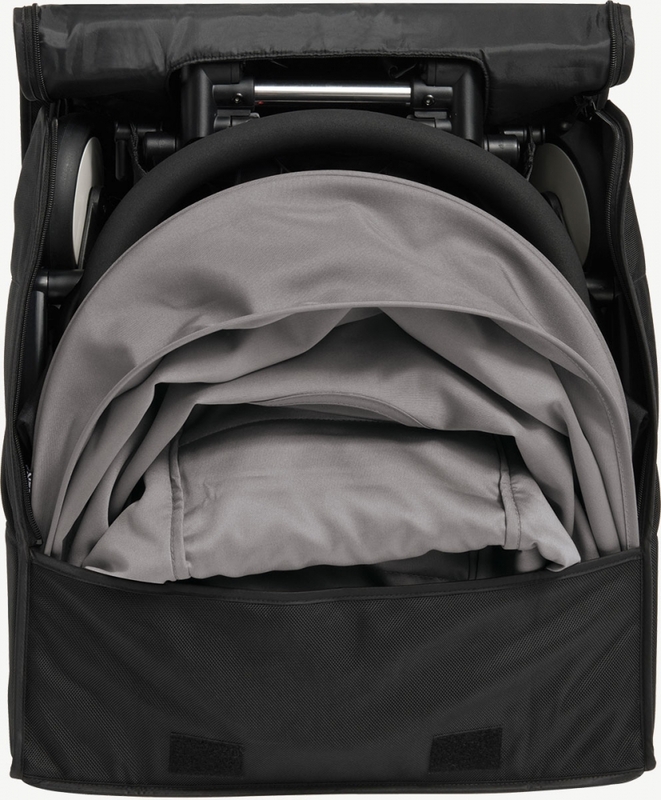 The essential travel accessory for the Babyzen Yoyo pushchair now allows you to safely store your possessions when travelling, with its tailored transport bag. When not in use the bag can be rolled flat. 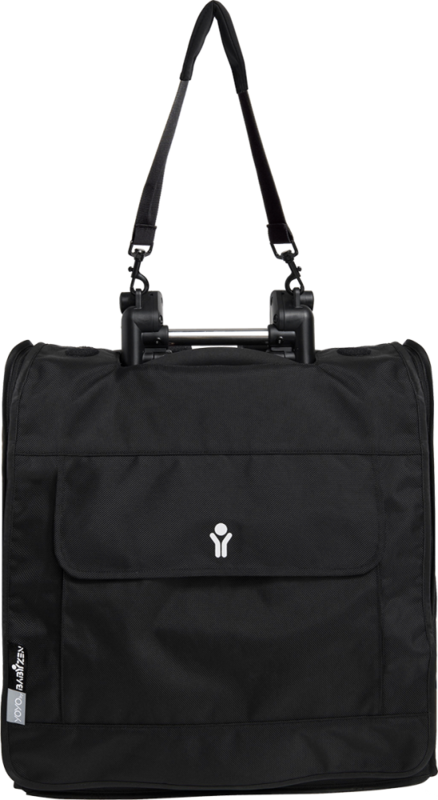 It fits easily inside the shopping basket of the pushchair and is lightweight yet sturdy. 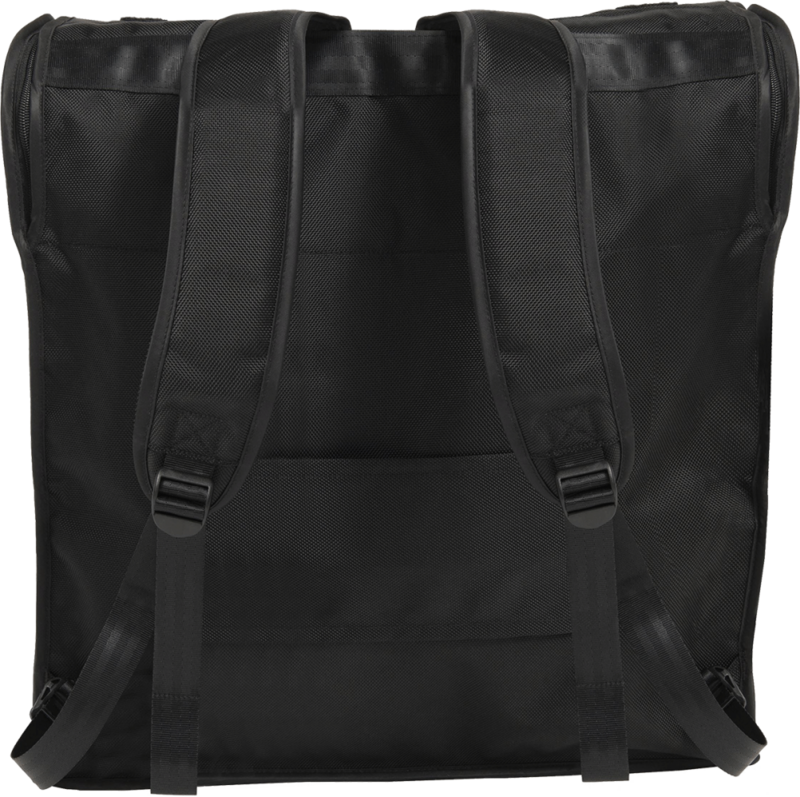 It features a front pocket (for magazines or a laptop), and a back strap for use on trolley suitcases. Includes 6 months manufacturer's warranty.